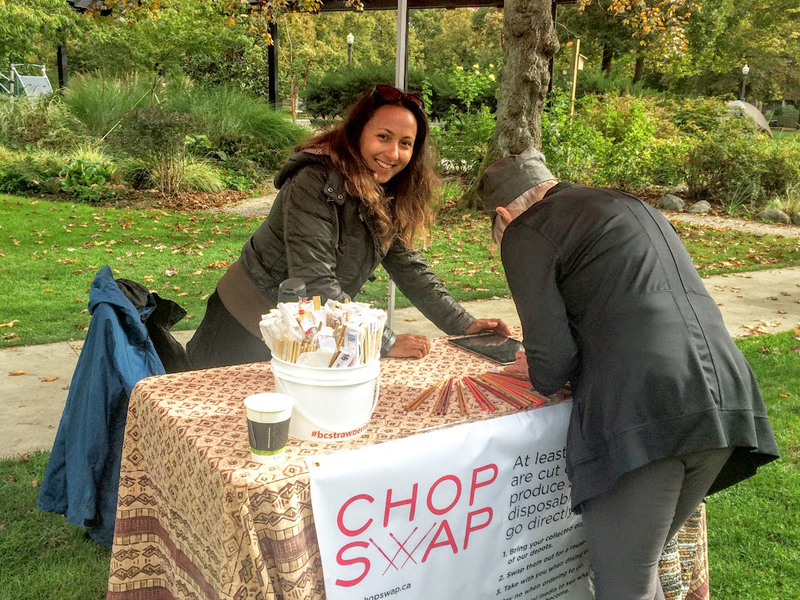 Our campaign to eliminate disposable chopsticks in Vancouver is back for another summer! Look for us at farmers’ markets and community events near you. Sign up below and we’ll let you know when and where you can walk home with shiny FREE reusables (and a cool locally-made case you can $). Find out WHY you should add us to your summer itinerary. © 2018 KPrescott. All Rights Reserved.